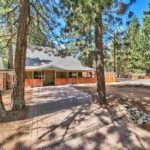 Price Changed to $347,900 in South Lake Tahoe! 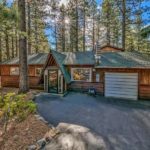 3282 Pickett Avenue, South Lake Tahoe CA offered at $347,900South Lake Tahoe's best value!! 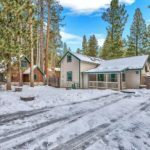 This is a Classic 1931 Historical cabin, 2 blocks from Lake Tahoe! 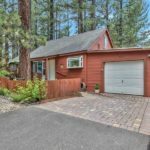 This beautiful property has loads of character, featuring knotty pine throughout the home. 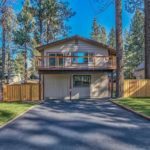 Upgrades include fresh paint, new carpet, tiled floors & granite kitchen counters. 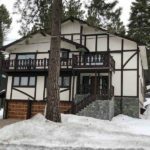 This in town location provides quick access to Lake Tahoe, Heavenly Ski Resort, shops, restaurants & the Stateline casinos. 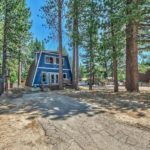 Come take a...Continue Reading!